This week we will be reviewing the standards we covered earlier in the year. These include place value, powers of ten, order of operations, rounding, simple expressions, comparing decimals, and measurement conversions. There will be no computation quiz this week. This week we are working on a Research Based Question (RBQ) as part of the AC curriculum. Students will come up with their own research question, complete the research in class, and prepare a presentation in class. Their presentation can be in any format they choose. Students should be reading a book of their choice every day during school and every evening at home. They should have taken their 3rd AR test or written letters by Friday, April 26th. There will be a Wordly Wise test on Thursday on unit 19. This week we are organizing and doing a Kincaid Elementary School Book Drive as a community service project. The students will work in groups to create flyers, film commercials for the Kincaid News, decorate book boxes, and prepare to present to classes. The book drive will provide additional books for classroom libraries. Please help us build our classroom library. We have a new project on Donors Choose for classroom books if you would like to donate. You can also share this with anyone you think would like to contribute. Thank you for all you do for your kids and school! This week we will be working on writing constructed responses for math problems. Students will be practicing restating the question with an answer and using math vocabulary to explain the process they took to solve the problem. We are also still working on computation skills and working carefully and accurately. Little mistakes are our biggest problem as students understand the processes, but they are still making careless errors. There will be a computation quiz on Tuesday. This week we are discussing independent reading goals. Students will complete a Reading Reflection Survey which will help guide their note taking and conferences as we discuss their books of choice. Students should be reading a book of their choice every day during school and every evening at home. They should have taken their 2nd AR test or written letters by Friday, April 12th. There will be no Wordly Wise this week since we will be Milestone Testing. This week we are discussing and practicing using graphic organizers for planning informational and opinion essays. This week we are comparing and contrasting characters, setting, and plots in dramas. We will be reading short plays and discussing the story elements and how they affect the plot. We are working on Wordly Wise Unit 18 this week. The test will be on Thursday, March 26. This week we will be finishing our unit on finding volume of rectangular prisms and compound figures with rectangular prisms. 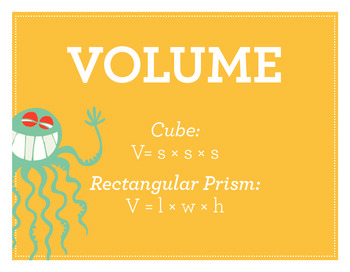 Students will be using the formula for volume. Students have been practicing deconstructing the compound figures into several rectangular prism sections to find a combined volume. 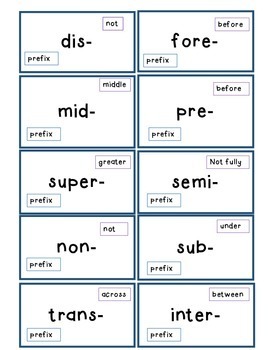 You can see these in the examples below. There will be a test on Thursday. This week we are reading short articles in the same genre and comparing and contrasting the themes. Students have been discussing the similarities and differences in things like mysteries and fairy tales. We will also be continuing to read books of choice in class. Students are reflecting on their books of choice and whether the books are stretching their reading in some way. The books could be a new author, series, or genre. They may be a challenging book for students because of vocabulary or text complexity. We are working on being able to find books that we enjoy that are also a challenge in some way. Students should be reading a book of their choice every day during school and every evening at home. This should be the biography book for their project this week. They should have taken their 5th AR test or written letters by Friday, March 15. We are working on Wordly Wise Unit 16 this week. The test will be on Thursday, March 14. This week we are working on writing responses to questions after reading two articles on a similar topic. Students have read President Roosevelt’s speech to Congress after the bombing of Pearl Harbor as well as an article about the Japanese internment camps. They are using the RACE strategy to answer constructed response questions about the articles. 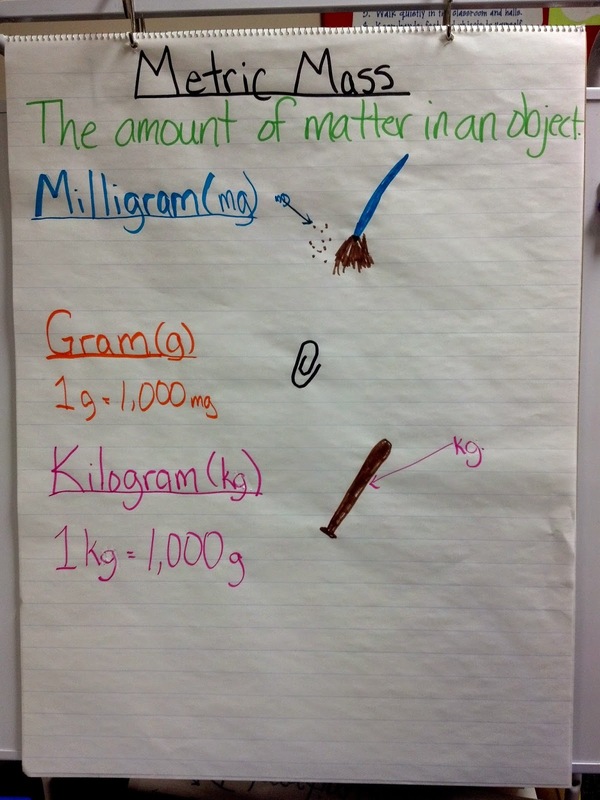 Last week we worked with the metric measurement system. Students have been making conversions and comparing measurements in the system. 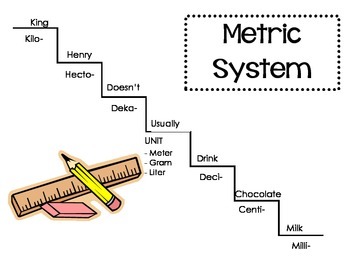 This week we will review the customary and metric system, making conversions, and comparing. 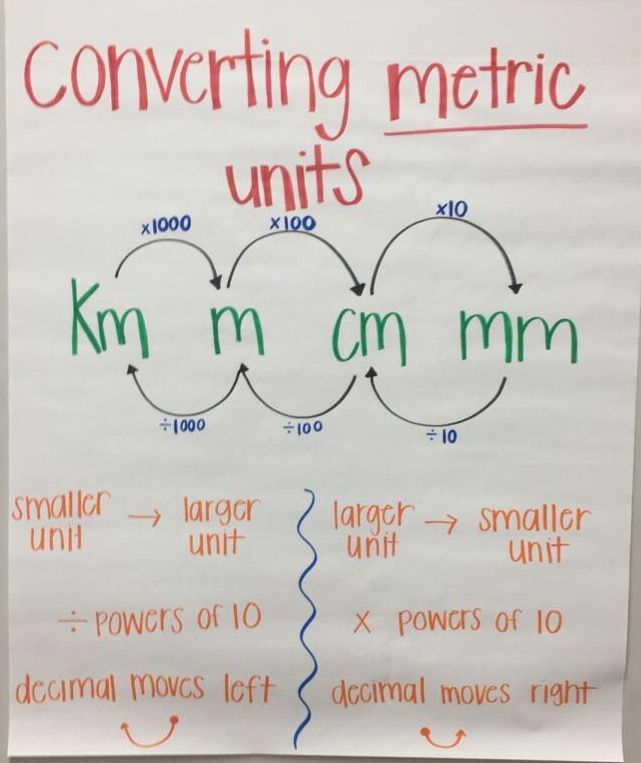 Students need to have memorized the conversion rates using their notes in their math journals. 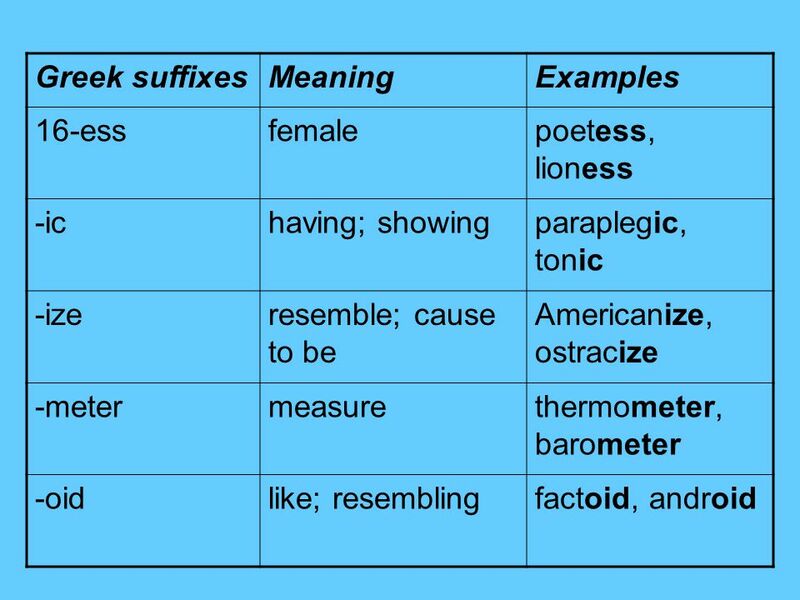 There is a lot of memorization which goes with this unit. Please encourage them to study the conversion rates at home to help them be prepared for class. Several students did poorly on the metric system quiz before the break. We will review this system and go over the quiz. Please make sure students are STUDYING their notes and the charts seen below. We will review and have a test on Thursday. We will begin a novel study this week of Number the Stars by Lois Lowry. This novel is set in Denmark during War World II, and the main character is a young girl living under the Nazi regime. We will use this novel as our read aloud as we continue to read our own books of choice during our Reading Workshop time. Students should be reading a book of their choice every day during school and every evening at home. This should be the biography book for their project this week. They should have taken their 4th AR test or written letters by Friday, March 1. We are working on Wordly Wise Unit 14 this week. The test will be on Thursday, February 28. This week we will writing third person narratives based on Greek Myths. Students will be grouped to read and perform 3 Greek myths for their classmates. They will take notes during the performances and write the play into a third person narrative. In addition, we will continue reviewing grammar and punctuation as we continue to strive to understand the proper use of commas in our writing. Need something to do over the winter break? Staying home and relaxing? How about reading books and visiting the library to get you out of the house? The Cobb County Public Library is challenging students to read over the winter break. Check out this flyer and the reading log. Learn more about how your child can automatically check out five books at the Cobb library by just using their student ID number. Sign up for a family library card if you don’t have one so everyone can enjoy taking home books! Explore your child’s account at Biblionasium at https://www.biblionasium.com by going to the “Login with Destiny” page and entering your child’s ID number for both the log in and the password.